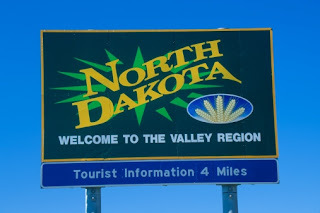 North Dakota Preps • View topic - LOST PM's? I sent a PM to point/center right before the site went down. Did I loose it then? Also, I lost any PM's I had gotten from others in the past. How do find them again so I can PM them? I can't say for sure, but I think the PMs are gone. The transfer of information from the old database to the new one doesn't necessarily copy all the old information over. SCC is right the conversion program doesn't include any attachments or private messages. I'm sorry about that but we were actually lucky to find any conversion programs at all, because our old format is not widely used. That's why none of the avatars were included in the conversion, it just focused on data within the forums.